Uptime Institute is the IT industry's most trusted and adopted global standard for the proper design, build and operation of data centers – the backbone of the digital economy. 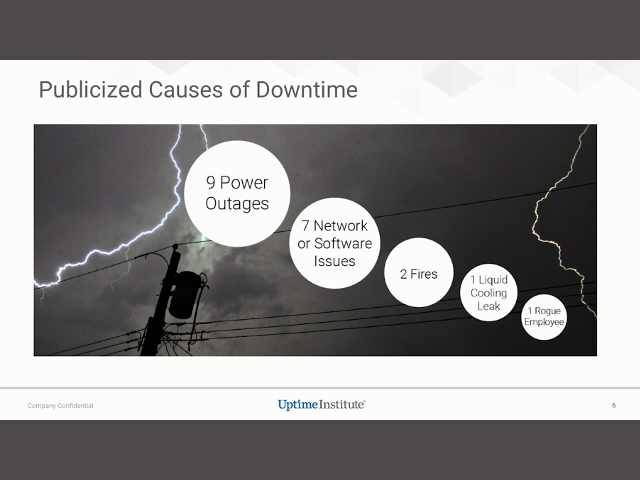 For over 20 years, Uptime Institute has been providing customers with the assurance that their digital infrastructure can perform at a level that is consistent with their business needs. 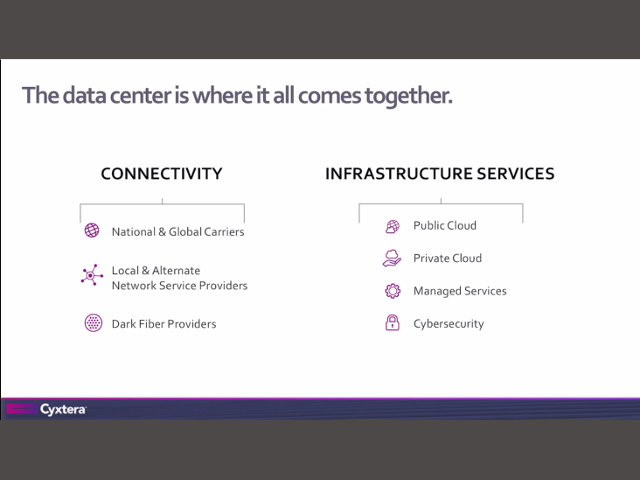 Our webinar series aims to share that industry knowledge with the broader community to help drive data center reliability, sustainability and efficiency. 2014-2016 Survey Results: Can Corporate Sustainability save IT from itself? For more of the older webinars and videos please visit our archives.